Planning a party can take a lot of money and time. But most of the time it doesn’t have to cost as much as we think. The solution is use what you have or buy something really cheap and create something magnificent with it to decorate your party. 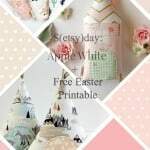 Today I’m going to give you 5 ideas on on how to decorate a party and wow your guests. I hope you didn’t throw those tissue papers from your holiday celebrations away because you just wasted tons of good tissue papers and money for your next party. By the way, I’m not talking about the tissue paper you blow your nose with. I’m talking about the tissue paper that you stuff into gift bags to hide the fact that you don’t have time to wrap the gifts!!! You know who you are! 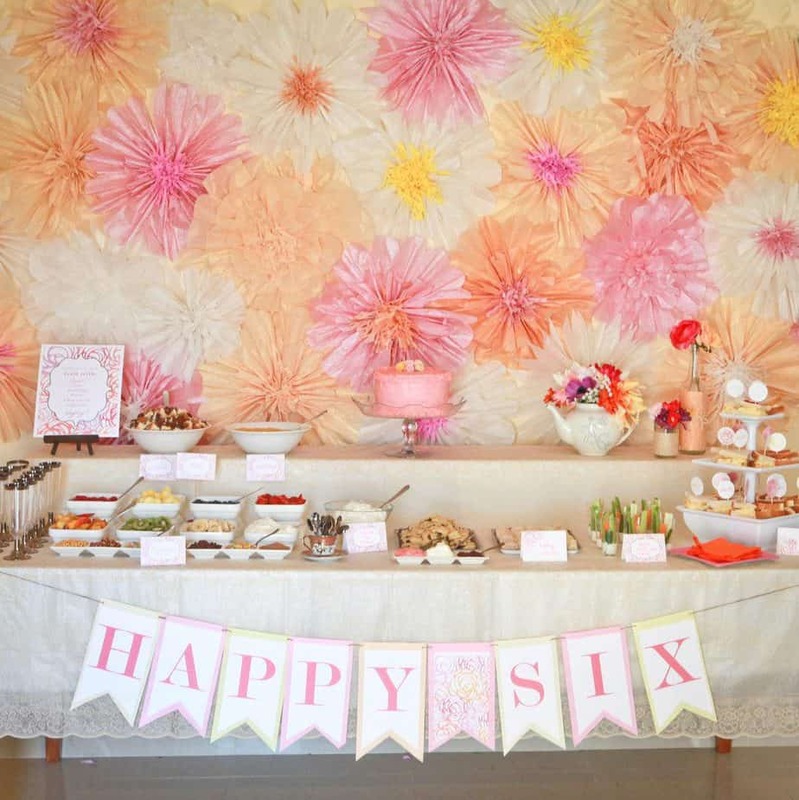 Here are five ways to decorate your party with tissue papers! Tassels will always be in style. They are super easy to make. 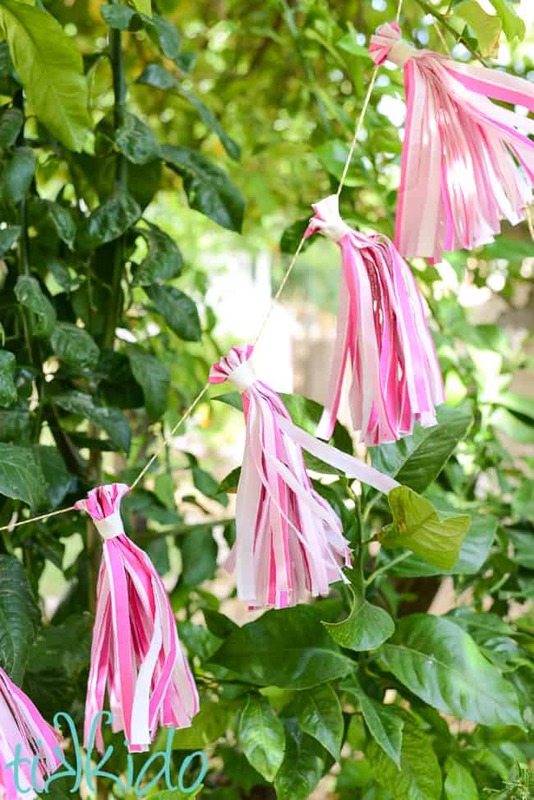 Here are some awesome tutorials on how to turn tissue papers into tassels. Visit Purely Katie to learn how to make these tassels. 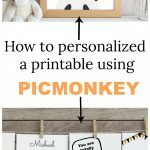 Attached to a balloon and you got an awesome table centerpiece or a photo prop for a 1st birthday or gender reveal photo shoot. 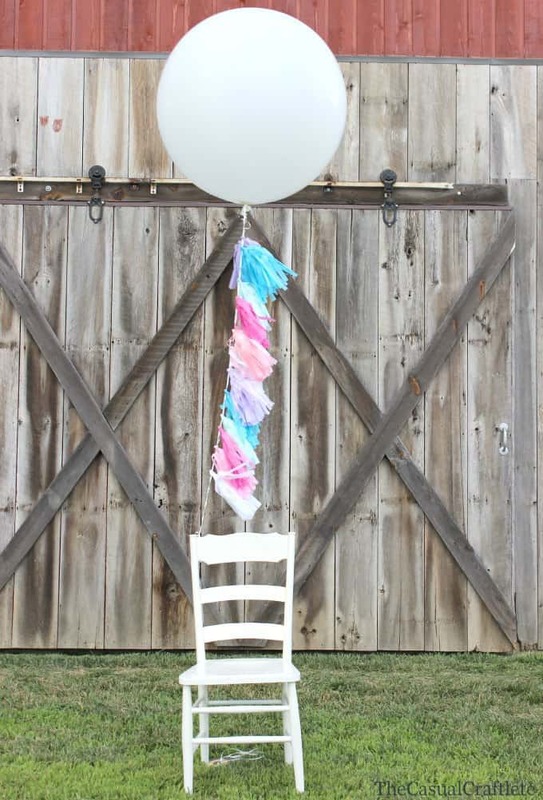 An awesome idea is to put something in the balloon to reveal the gender of the baby when popped. Here is another way to use tassels. 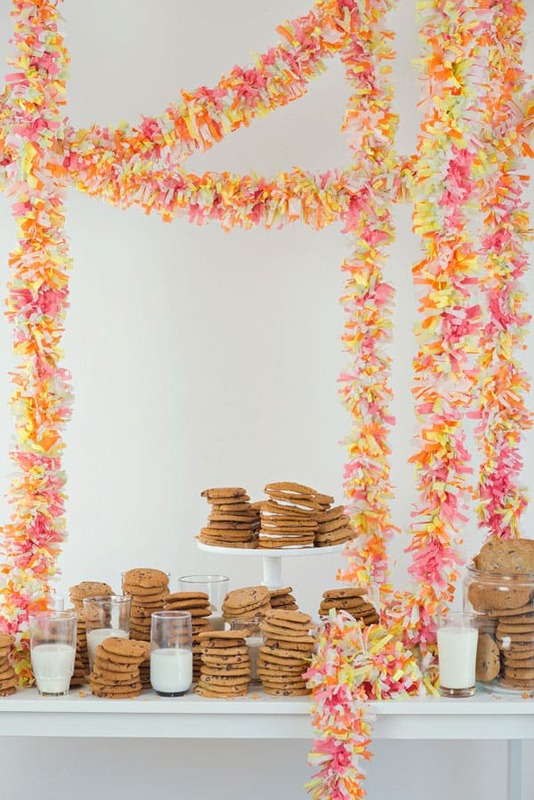 Make a tissue paper garland and hang them all over your house. If you’re doing a 1st birthday party, you can add pictures of the baby between the tassels with cute clothespins. 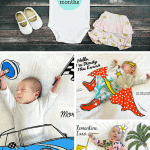 This gorgeous flower backdrop which is perfect for a spring baby shower, bridal shower, 1st birthday party, or any kind of party, is made from lots of tissue paper. You can learn to make them here. 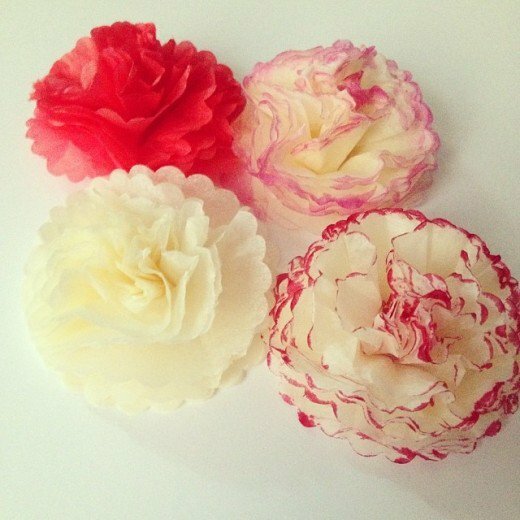 Make these cute little flowers to use as a place setting. 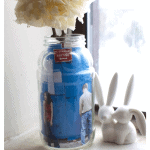 Attached a floral wire and put them into a little vase to make a table centerpiece. Or can also make party favors by attaching a clip and attaching a thank you note to it. Learn how to make them here. 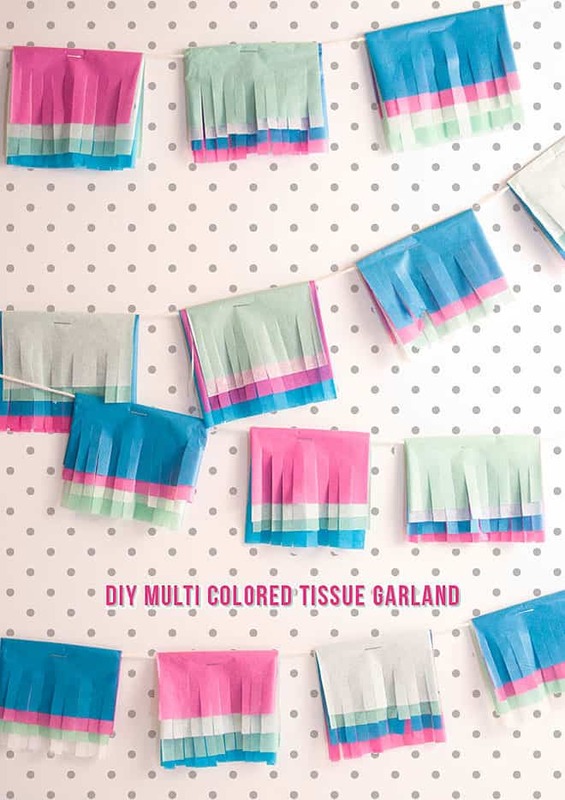 You can simply layer different color tissue papers and hang them on a baker’s twine, yarn, or whatever string you have lying around to make a tissue paper garland. You can add a little more flare by snipping it however you want. 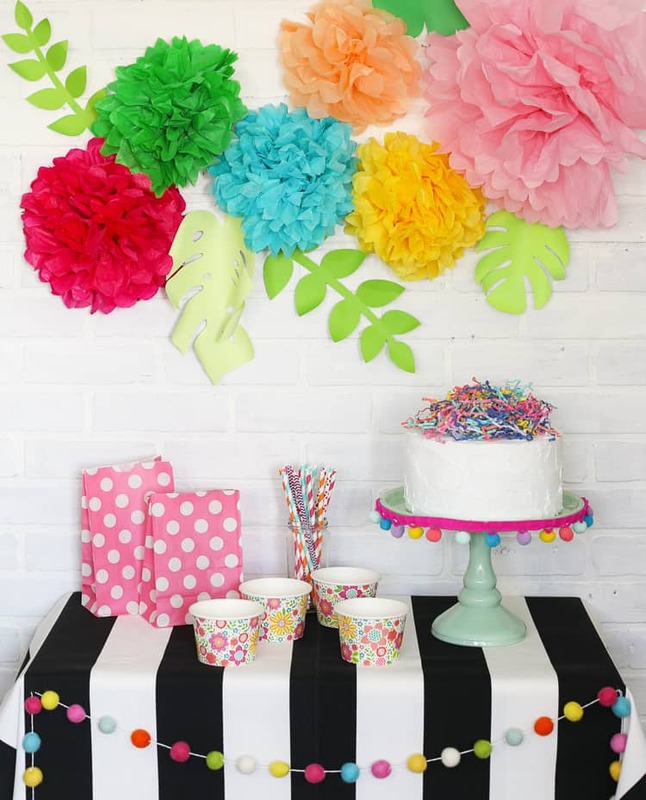 Check out this multi colored tissue garland from Pizzazzerie. Make it shabby chic by folding these doilies over the tissue paper. Or put these over the tissue garland for Valentine’s Day. How gorgeous are these guys?! You can mix so many different colors to match your party theme. Group these guys on a wall and you got an Instagram-worthy photo backdrop! Check out the tutorial on A subtle Revelry! This is a bonus cause if you want to make it this long it might take a while, but look how awesome the end result is. It would be so fun to make and see the guests face when they enter your house. Just make this over a movie marathon with the kids snipping lots of tissue paper. OH SO FUN, right??!!! Learn to make it from Oh Happy Day. You can buy them in almost any store. Jack’s, which I’ve frequented in Manhattan, NY have a huge selection of color tissue papers. You can get them from the dollar store or the gift sections of Target, grocery stores, convenience stores like Rite Aid, Walgreen, etc. Of course, you can always get them from one of my favorite online store, Amazon. 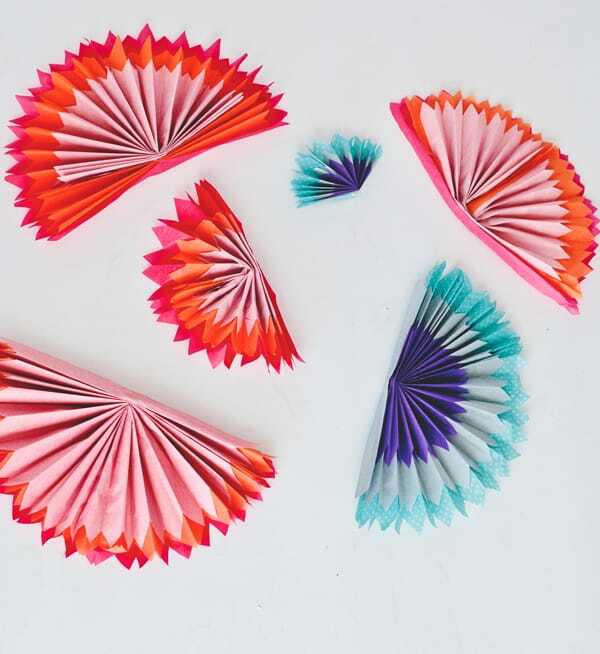 How will you be using your tissue paper to decorate a party?